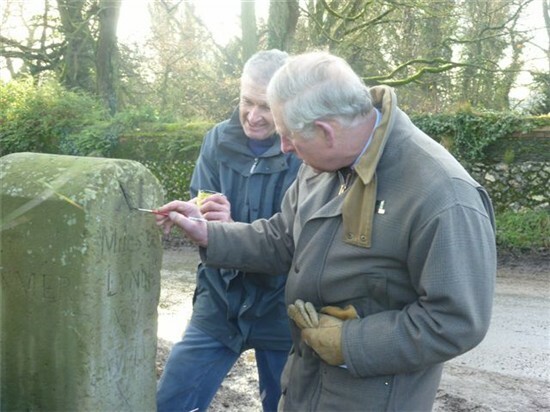 Prince Charles has helped restore an 18th century Norfolk milestone on the Sandringham Estate as part of a Jubilee heritage project to commemorate the Queen's sixty-year reign. 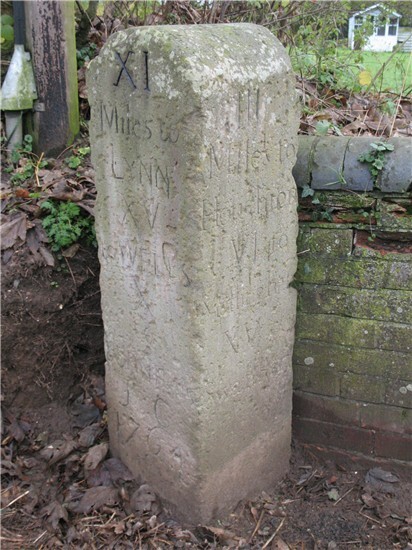 The Amner milestone, dated 1764 and believed to be Norfolk 's oldest recorded milestone is the sixtieth to be renovated as part of the Norfolk Jubilee Milestone Restoration Project. The Jubilee project is part-funded by Norfolk County Council and through donations from other sources including parish councils, businesses and individuals. 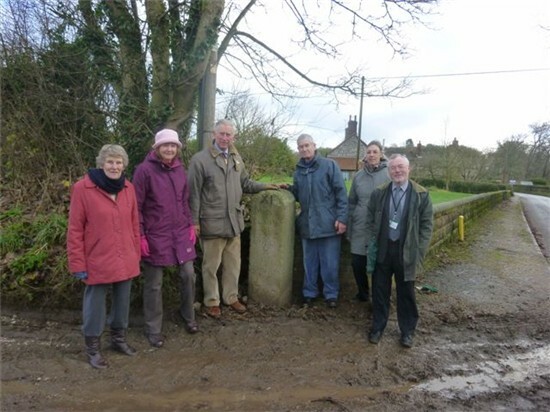 It is part of a wider scheme that aims to upgrade all of Norfolk ’s approximately 360 milestones and is being carried out by Milestone Society member Nigel Ford and volunteers. Milestone Society Norfolk Representative and founder member, Carol Haines, has helped with the research having catalogued all of Norfolk's milestones over the past 30 years and written a book on the history of English milestones, titled Marking the Miles. Speaking about the event, Nigel Ford said: “For Prince Charles to help us celebrate the Queen’s Jubilee with us in such a hands-on way is an enormous honour. 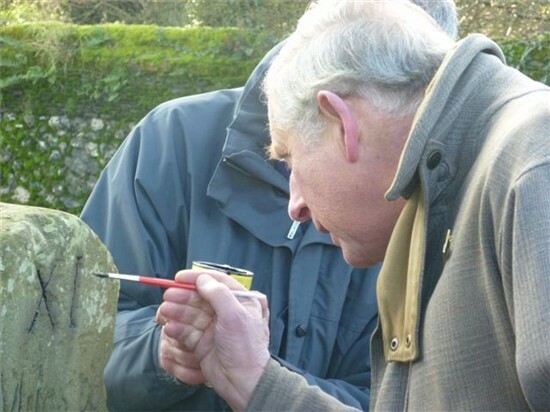 David Gurney, Historic Environment Manager for Norfolk County Council added: “It's a pleasure to support this project, and to see these signs restored along our roads. There can be few people who haven't noticed them springing back to life along the highways. “The milestones are an important part of Norfolk 's history. The large network which developed to guide travellers across the county - whether they were moving for business or pleasure - is testimony to the vibrancy of our economic and cultural heritage. But they still give us accurate and useful information on our highways today and that is why this project is so relevant for us all." The Anmer Milestone was installed by order of a private benefactor, James Coldham of Amner Hall, whose initials can be found at the stone's base. A local resident recalls how people used to congregate around it, having 'a puff from their clay pipes and a mardle' and sharpening their shutknives on it – a practice, which has left an indentation which forms part of its long history. He also recalls the stone being removed and buried at the outbreak of the Second World War for security reasons and re-instated nearer the road shortly after the war ended. The stone has now been moved for full restoration and will be replaced in its original position to give it better protection from heavy vehicles.